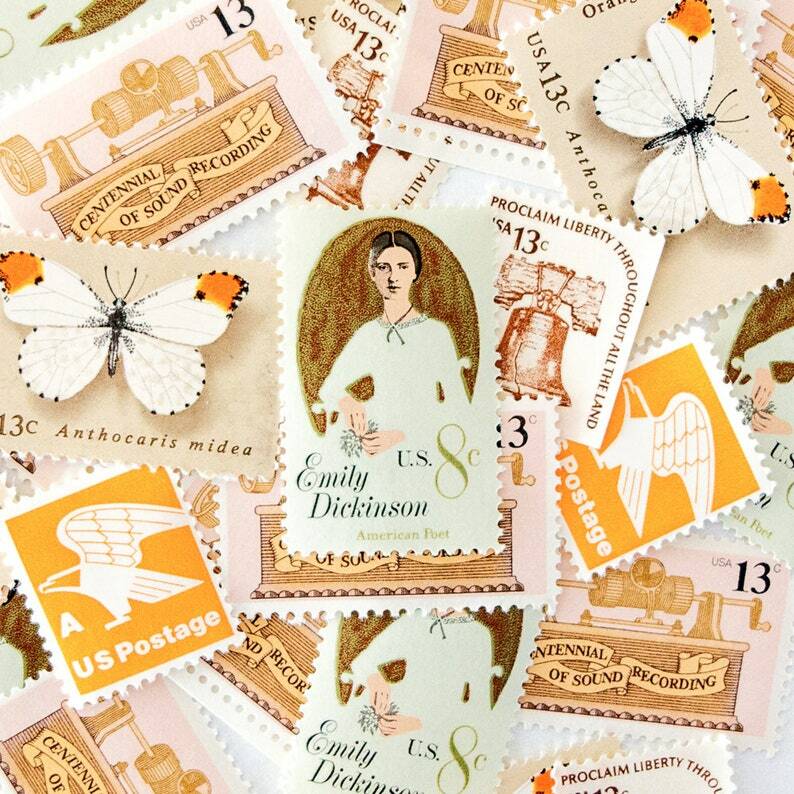 Our "Pretty Postage" collection makes for the perfect extra touch to any correspondence. I love these postage sets so much that I bought at least one of every pack! !